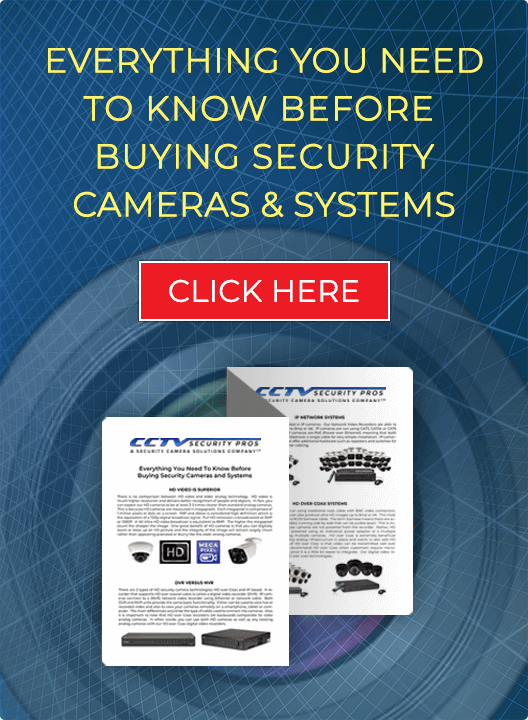 The cameras included are our popular "SPY DOME" Indoor/Outdoor High DEFINITION INFRARED Dome IP Security Cameras. We call this camera our "SPY-DOME". You can mount this dome camera on the ceiling or wall. The 18 infrared illuminators (LEDs) enable the camera to capture night video in over 90 foot of darkness. 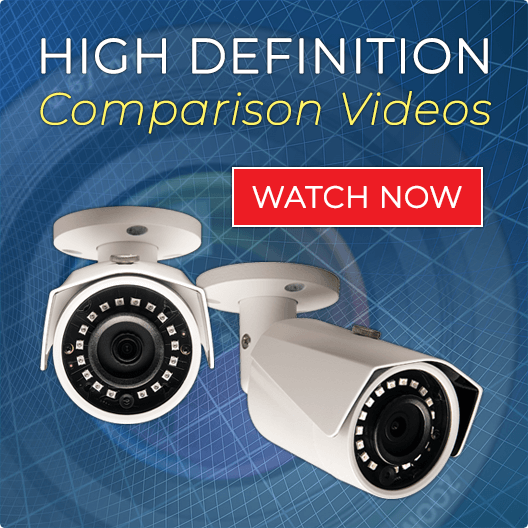 These cameras have a 3.6mm standard 90 degree wide angle lens and are recommended for both indoor and outdoor use. The built in 90 degree angle lens makes the "SPY-DOME" camera great for covering a large area outdoors, or, for example covering an entire room when mounted in a corner.